It's just a week a way before Halloween and all the Trick or Treat events are happening next week! Got your costumes? Where are you spending your Halloween? No plans yet? Check out Smart Parenting's Guide! I am procrastinating when it comes to the kids' costumes. I want to use what we have for their costumes. 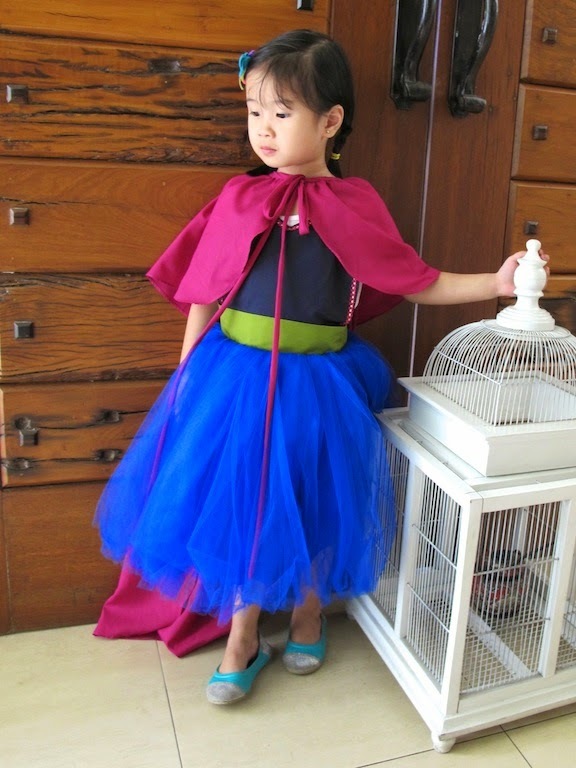 I already have an idea for R's costume but I also borrowed costumes so I'll have choices. 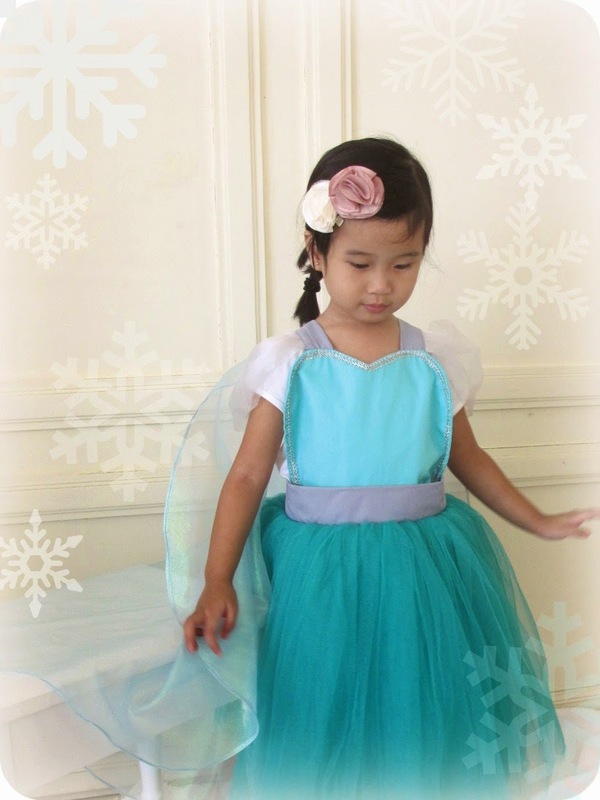 For Y, last year she was Snow White, for this year, since she has a lot of tutus and puffy skirts, I borrowed wings so she can be a fairy na lang. 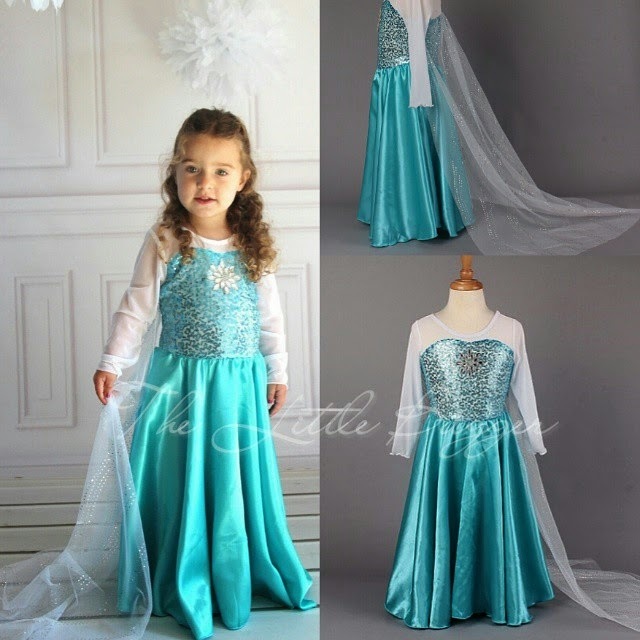 BUT.... a part of me wants to dress her as Queen Elsa! Ayan na passing frustrations from my own childhood... Heehee! 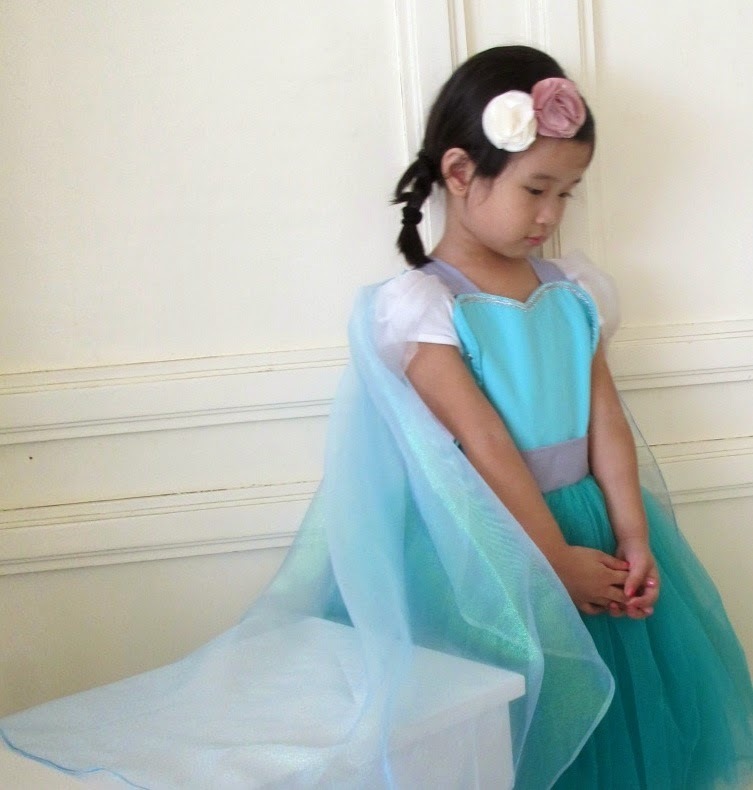 But really, Y has been bugging me she wants to dress as Elsa, with the cape and braided hair, the works! 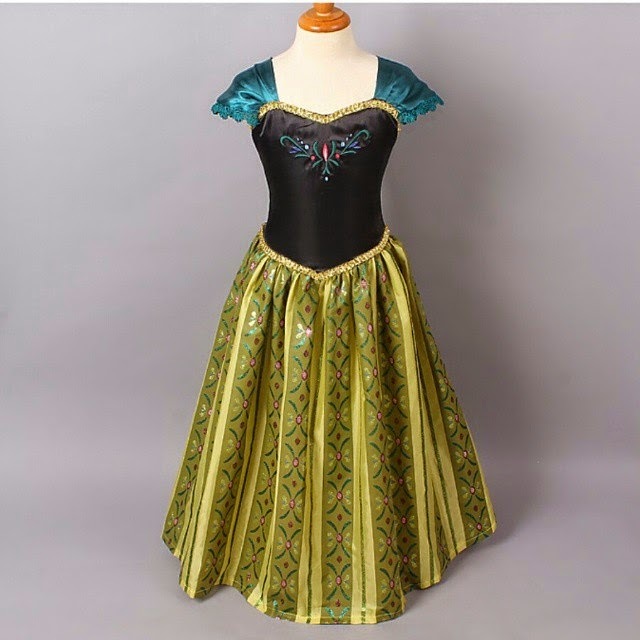 So now I am kind of cramming and looking for Elsa dresses and costumes. JUST IN CASE! But I can't really decide which one to buy because I have a budget and have to stick with it! I've searched every nook of the internet (naks!) 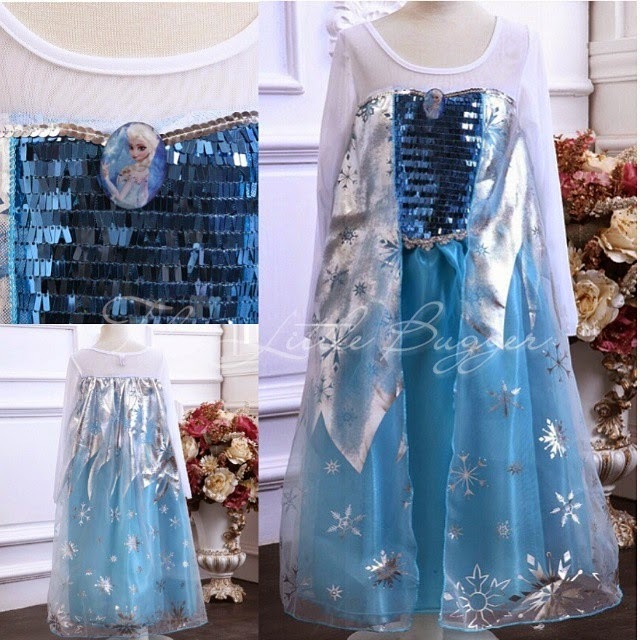 on where I can get the nicest Elsa and Anna gowns and dresses that goes with your budget. 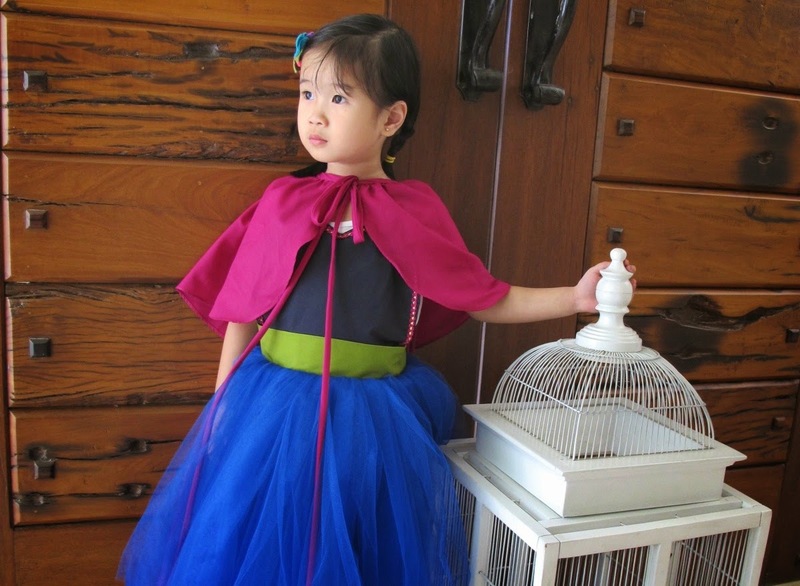 Y wore a Celestina and Co (@celestinaandco) Snow White apron last year and she also wears it even on normal days when she just feels like it. It is super sulit! This is usually on a pre-order basis, but I found out that Baobao Babies carries ready-made aprons, the catch is they are located in Cebu. Sayang lang because Y's size is still for pre-order. Boohoo! Order na while you still have time! 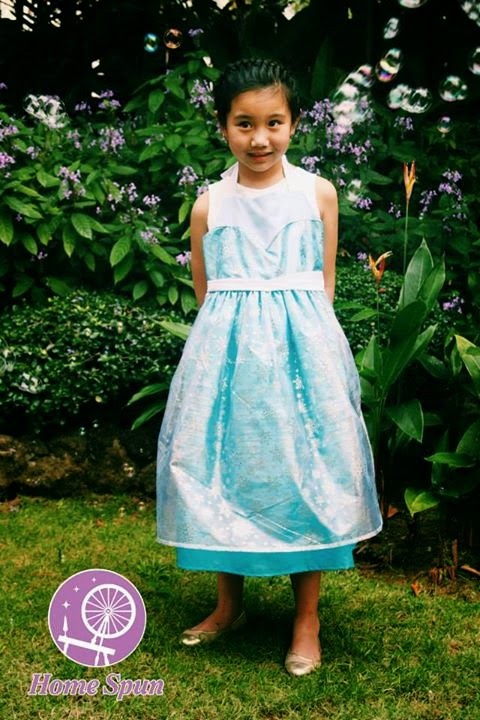 Photos from Celestina and Co. I discovered Home Spun in OLX during Y's birthday. 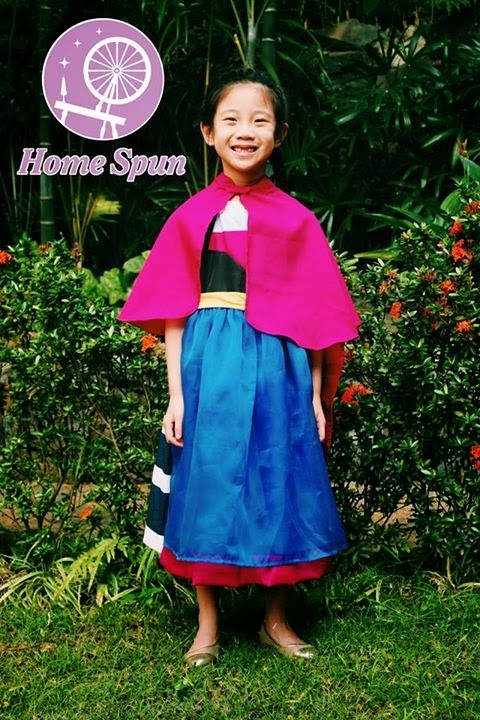 They are also in Instagram (@homespun_ph). I wasn't able to buy but I kept it on my notes just in case I decided to buy. Home Spun's price points are more budget-friendly. One day I stumbled upon The Little Bugger's IG (@thelittlebugger) and I loved loved every minute browsing thru their IG account. 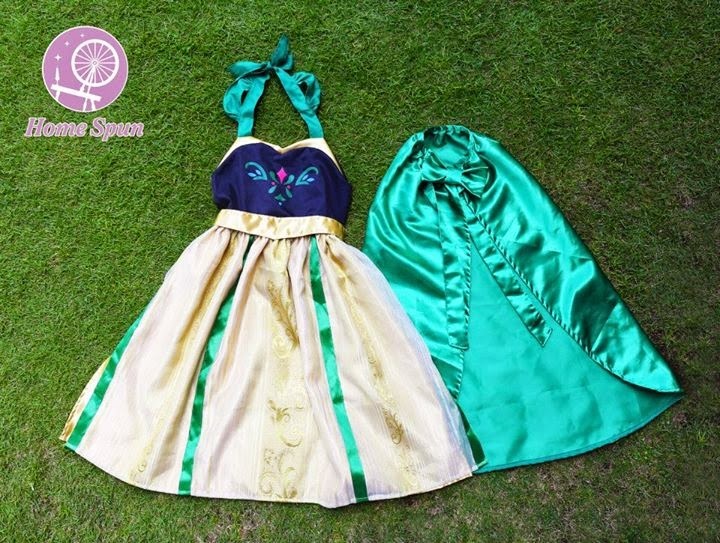 It made me want to buy every Elsa dress she has. 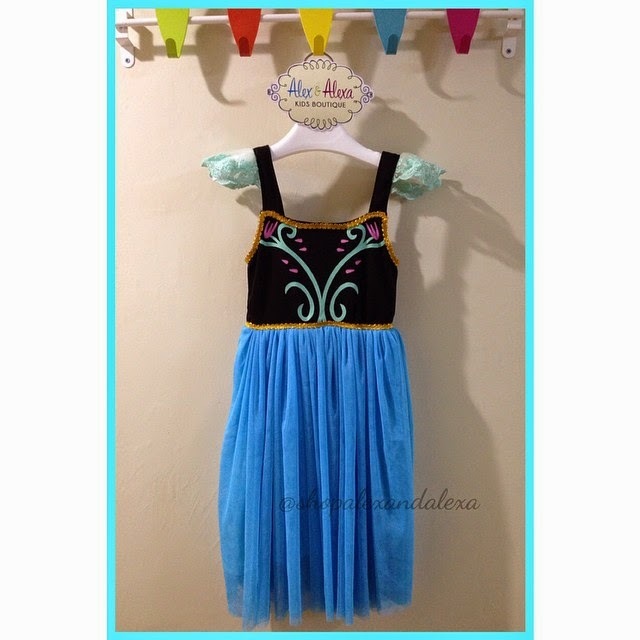 Every little girl would squeal with delight! And the good thing is they have a physical store (3rd Level, Greenhills Shoppesville Mall) and you can go and try out each and every gown. You can also order online and ask your questions thru Viber. 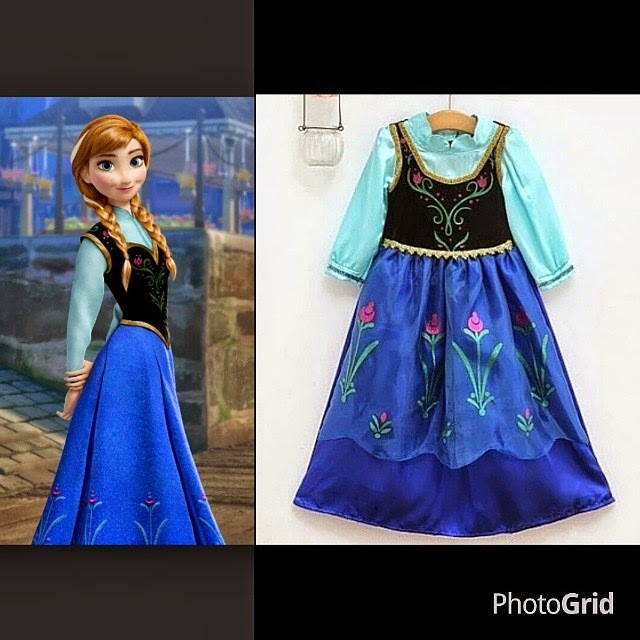 I also found out about Alex & Alexa on OLX and Ebay.ph. 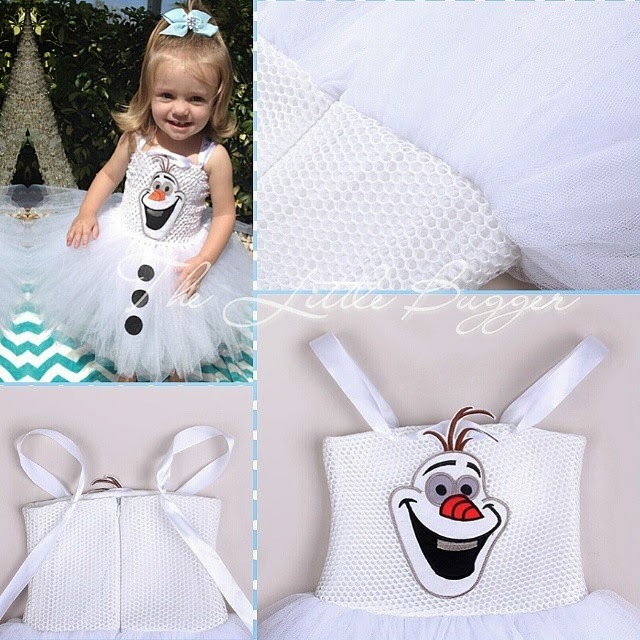 They sell similar costumes as The Little Bugger. 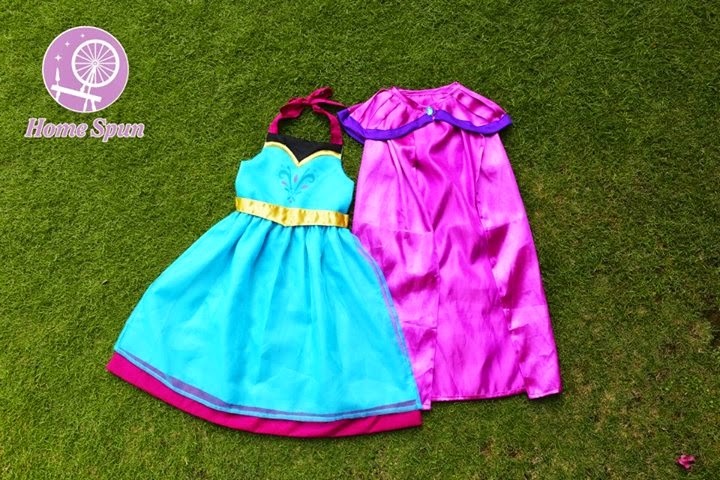 They also have a physical store in Alabang Zapote Road, Las Pinas City but also accepts online orders. You can also check their IG @shopalexandalexa! 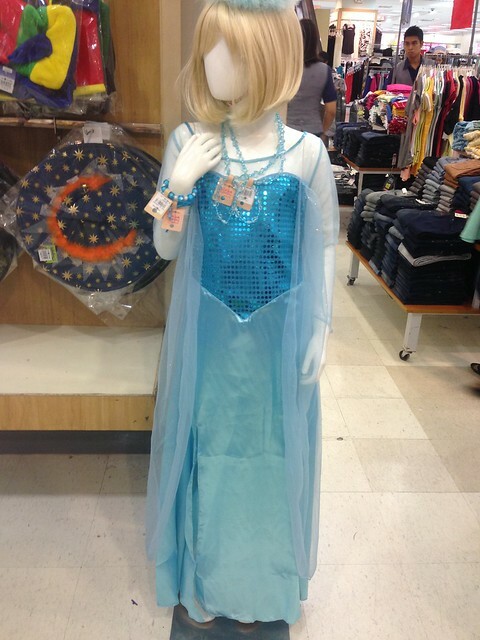 I also saw Elsa and Anna costumes in SM. Each costs Php1,349. But sizes are limited! There's no size for Y anymore. And I don't really like the material. Same as the one I saw in 168. And this is how this post was born. Hehehe! Or if you're a great sewer and can do DIY, try this link I saw in Pinterest! If only I had time, I would definitely TRY and DIY. And I'm sure there's more in Pinterest! 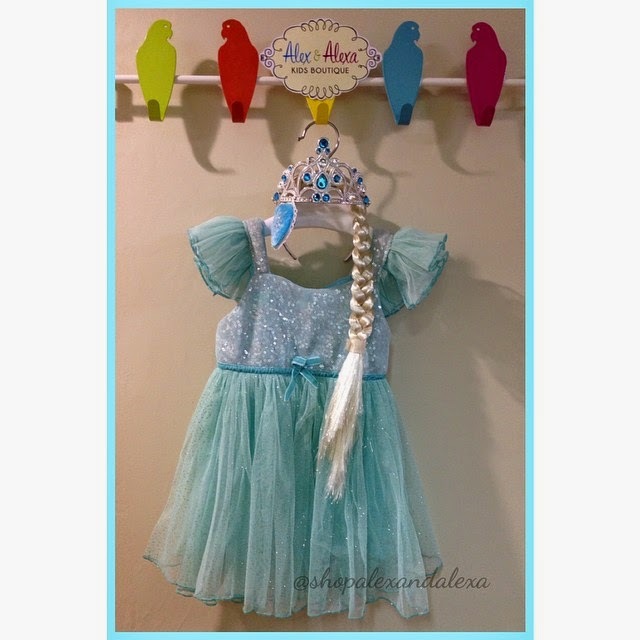 I hope this post helps you with finding the perfect Frozen dresses for your little girls and for my little girl too! 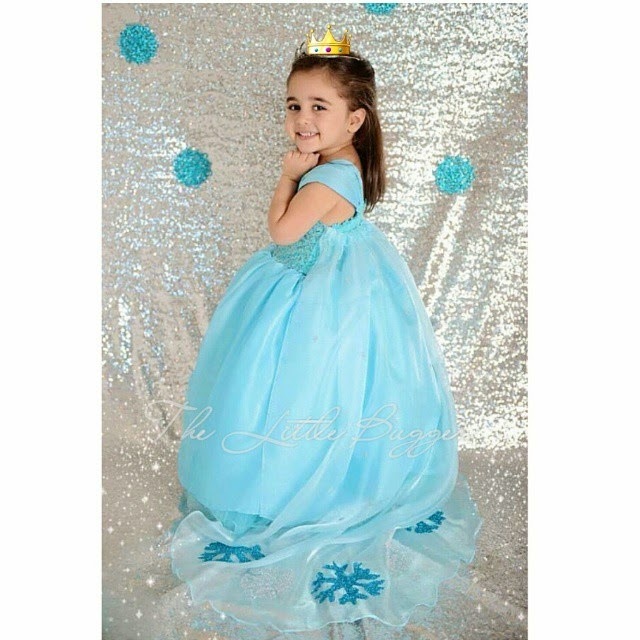 Oh Frozen, it's been a year and you're still frozen in our little girls' heart.